Peromyscus sp. (?) 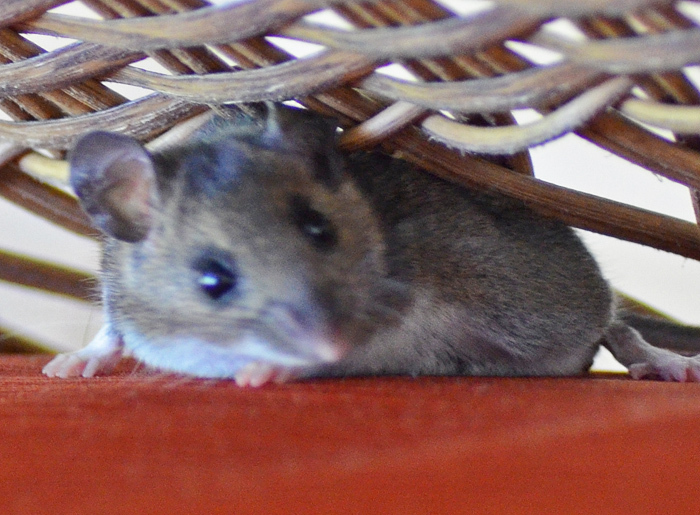 (Deer Mouse). 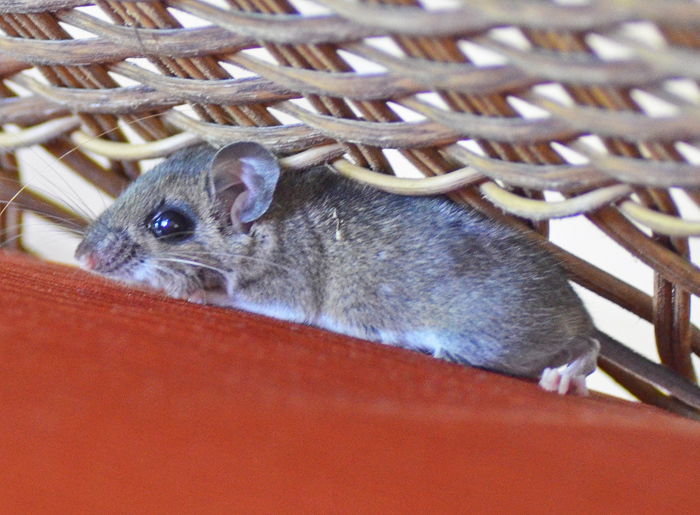 On a beautiful Saturday morning, I removed the covers from our patio furniture and found this little scared mouse. It gave me enough time to take these photos but was moving a lot and eventually ran away. I had no idea that it is so difficult to identify mice. To me it looks like a Florida mouse, but those do not exist in North Florida. My best guess is Peromyscus sp. which alone has 15 species in the US.